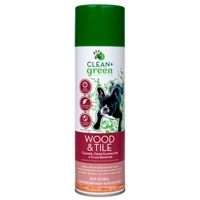 Cleans and permanently removes odors from urine, pet spary, feces,vomit and other organic matter on wood and tile surfaces. 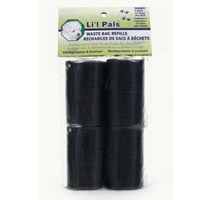 Made from non-toxic botanicals, this is safe for pets, people and the environment. 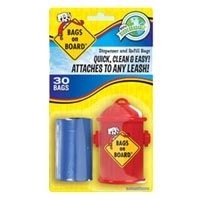 Leash dispenser provides easy and convenient access to pick-up bags while walking pets. 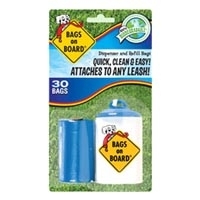 Each leash comes with 45 bags. 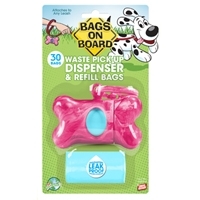 In the Bag Cloth Dispenser comes with 12 ready to go waste bags and one 12 bag refill. 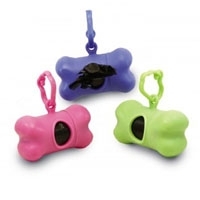 Easily clips to any standard or retractable leash. 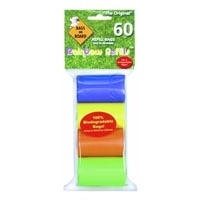 Comes in an assortment of 3 fun colors: blue, pink, green. In the Bag refill bags. 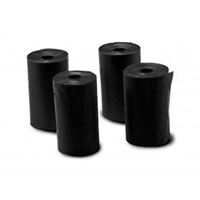 Comes with four rolls of super thick and long bags. 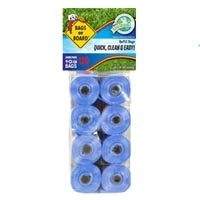 Each roll has 20 bags. 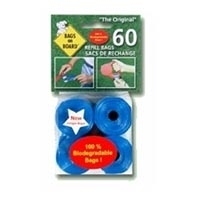 Waste bags are 100%biodegradable. 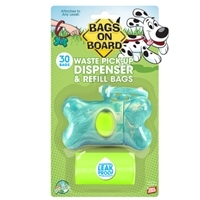 In the Bag waste dispensers are economical, convenient and sanitary - and go anywhere. 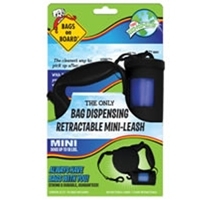 Clips to any standard or retractable leash and dispenses the perfect size bag for clean up. 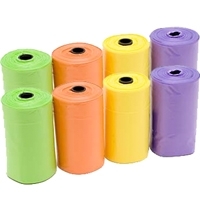 Comes with 40 super thick, long bags and in assorted colors. 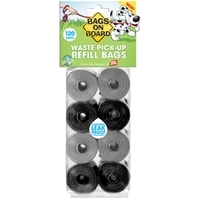 Waste bags are 100% biodegradable. 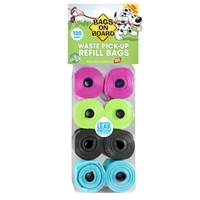 This 4-pack refill you just have to have when taking your little one for a walk. 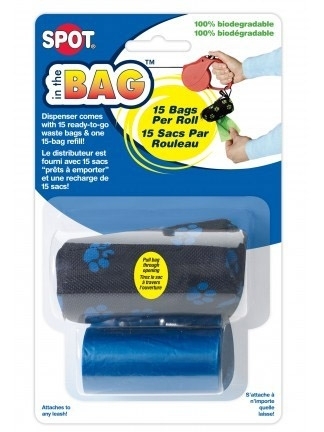 After all, you never know how many bags you might need for a walk or a day at the park! 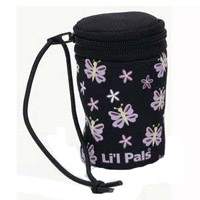 Easy and accessible the Li'l Pals Waste Bag dispenser attaches to the Li'l Pals power walker to make clean up a snap. 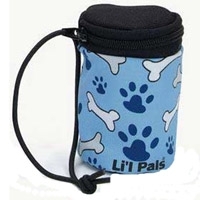 This item makes a great addition when walking your petite pal. 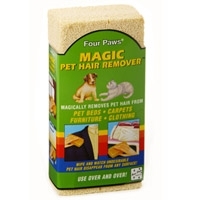 Magically removes pet hair from pet beds, carpets, furniture, and clothing. It can be cleaned easily with soap and water. 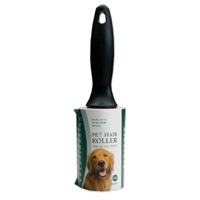 This unique grooming tool gently massages your pet while removing dead, shedding hair. 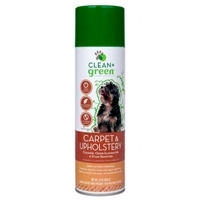 The Pet Hair Remover can also be used on your furniture and carpets. 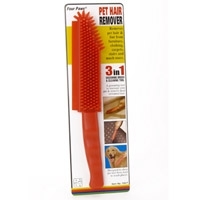 The special rubber bristles of the Pet Hair Remover generate an electrostatic charge that attracts pet hair like a magnet. 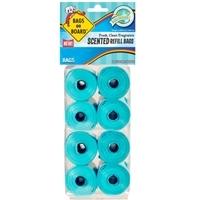 No more nuisance pet hair! 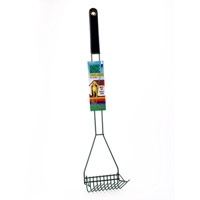 This brush is also easy to clean, simply rinse with soap and water and allow to dry, or place in the top rack of your dishwasher.